High performing pricing teams start with better recruitment. How you set up your pricing and commercial team is the primary determinant of how much additional revenue and margin the team can generate. Build teams with the right mix of skills, styles and capabilities to drive complex business outcomes. From volume screening, executive hiring to competency modelling, complex team planning & pricing transformation projects. Spread sheet technicians and accountants are not necessarily the best choice for next generation pricing & commercial teams. Don’t get left behind because your pricing team is too focused on cost and margin analytics & reporting. It takes more than technical excellence to be a high performing pricing leader & team. Grow your understanding of important soft skills and habits of high performing pricing teams. 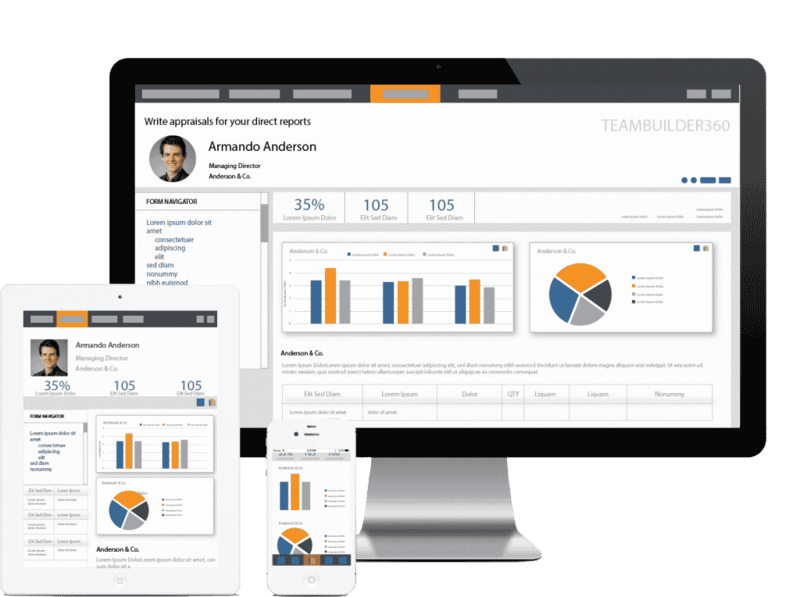 Underpinning Teambuilder360 is a proprietary five step process that brings together the three pillars of Organisational fit, Teamwork and Technical capability.